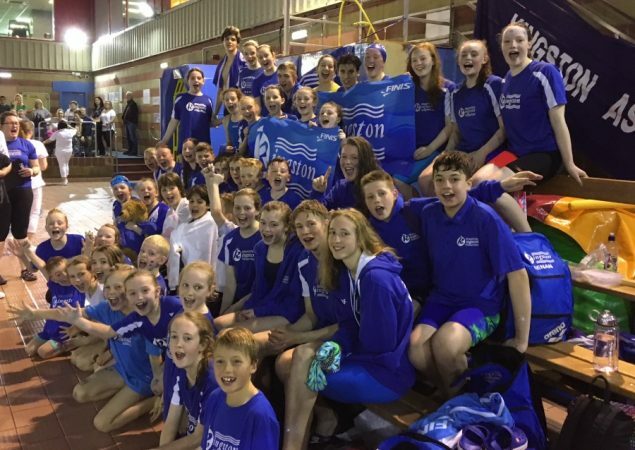 West Districts Rd 2 - Entry List West District Round 2 - Entry List - Tollcross..
Renfrew Baths - Results Renfrew Baths - Mini Meet 7 Junior Meet Results -..
M&B Winter Graded Meet - Entry List M&B Winter Graded Meet - 16th & 17th..
Renfrew Baths mini & junior meet psych and entry sheets The psych and entry sheets for both the RB mini..
Club Constitution - Change - Issue 6 It came to the attention of the Club that we have.. 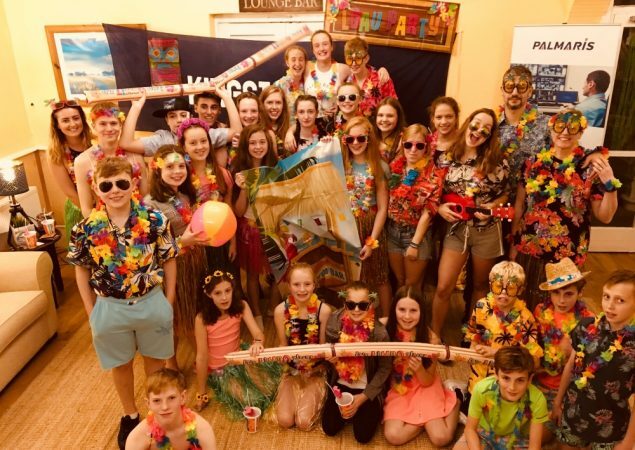 The Kingston Swimming Club is the oldest of its kind in Glasgow! 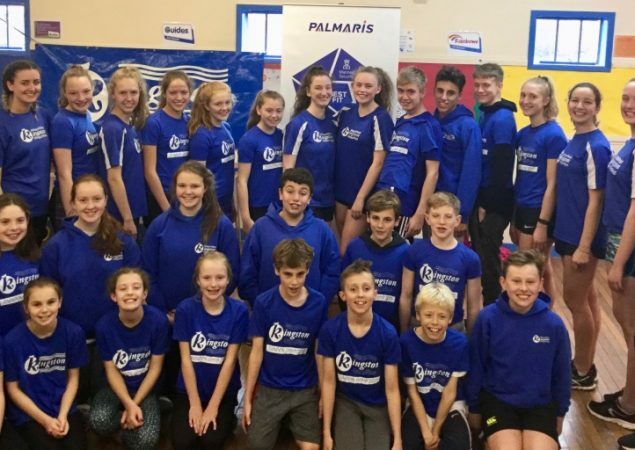 Originally formed in 1892 we are a friendly family club, whose aim is to train swimmers of all ages for fun and competition. 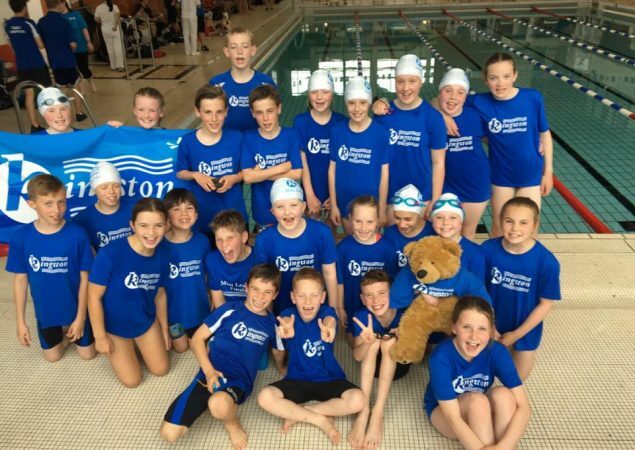 Our club is based at Castlemilk Pool on the South Side of Glasgow. 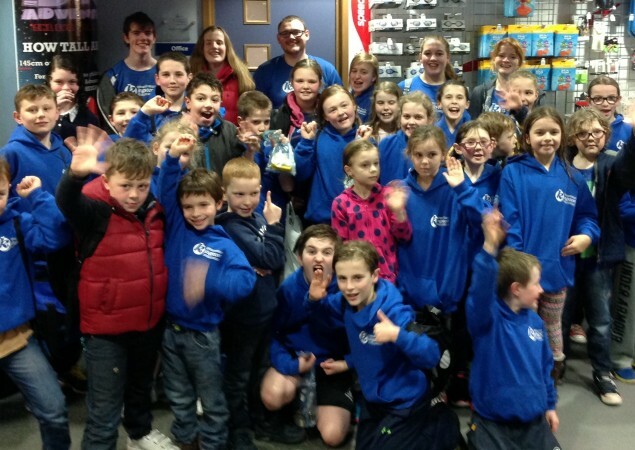 Please look around the site and come back and visit us regularly to find out what’s happening in the club.